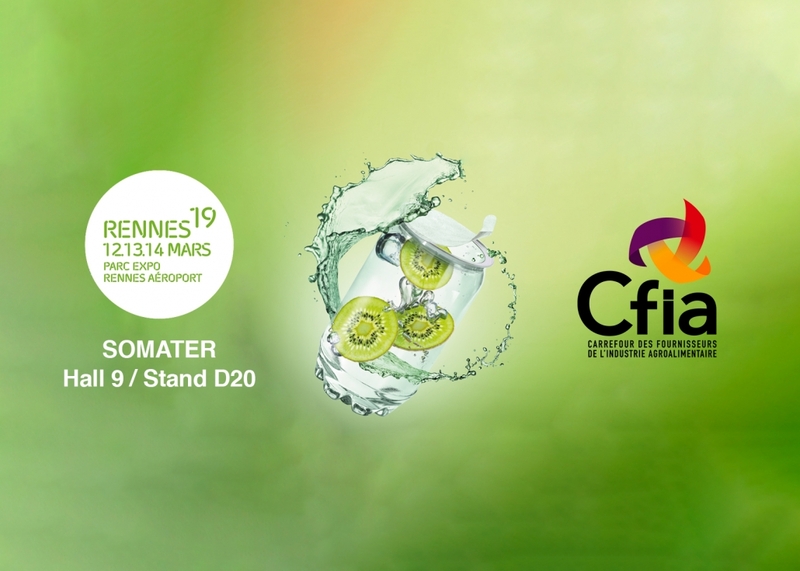 On 12, 13 and 14 March 2019, Somater will be exhibiting at CFIA, the French exhibition for manufacturers in the food-processing sector. Somater will be presenting its expertise in innovative packaging and processes, which reflects the company’s determination to provide its customers and partners with sustainable support for their CSR commitments. Come and meet us at Parc Expo Rennes Airport, Hall 9, stand D20!